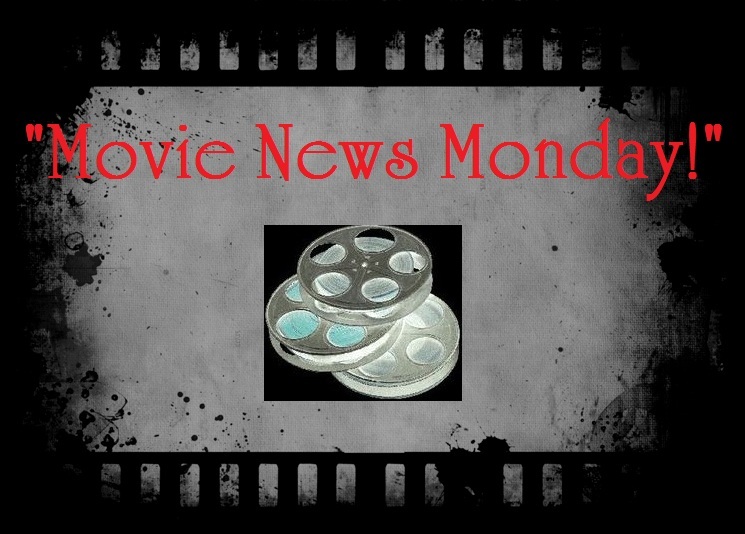 #1- “The Weekend Winner.” Last weekend, the 2 wide new releases that entered the box office arena made their “pre-Iron Man 3” debuts and entertained the masses. The #1 film of the weekend gained several dollars and pained the coffers of Oblivion as it took over the box office. In other box office news, however, the limited release MUD (starring Matthew McConaughey) just barely missed the Top Ten and came in at #11. Pretty impressive! #2- “Star Wars Ep VII FANMADE Posters Definitely Impress & Speculate.” As so many rumors, fake trailers and casting speculations hit the web for Star Wars Ep. VII and beyond, it is pretty safe to say that any news about the continuation of the franchise should be taken with a grain…nay…a BOULDER of salt! Again…that was a FANMADE trailer. Nothing official. (We are far from any official trailer yet). Star Wars: Episode VII is slated to release in 2015. And, while Harrison Ford, Carrie Fisher, Mark Hamill and others are still in current negotiations to reprise their roles, nothing has officially come to light. It will be interesting to see the direction of the continuations. Use the Force to separate truth from fiction in any and all rumors until official announcements are made. What do you think of the posters? Which one is your favorite? #3- “Michael ‘holds the rumors at’ Bay“ Michael Bay seems to want to “transform” his image in Hollywood, at least the image of ruining childhood favorites. 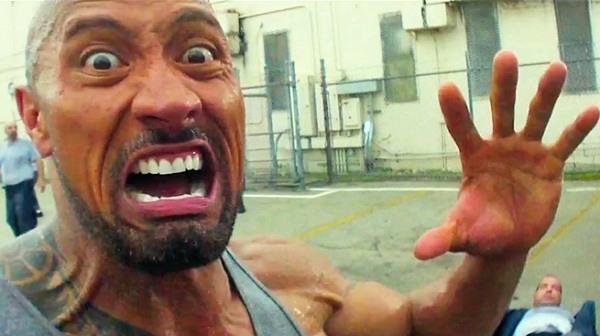 Recently, he set out to clear up a few things about both the Transformers 4 film and the Ninja Turtles project. Fans may be a bit happier with what he had to say. 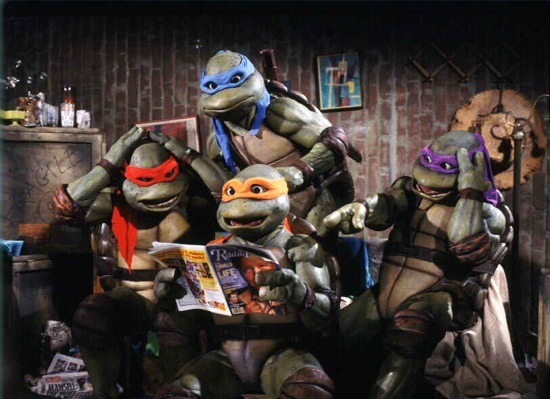 Previously titled “Ninja Turtles”, Bay’s film (directed by Jonathan Liebesman) about the “heroes in a half shell” has been RENAMED to Teenage Mutant Ninja Turtles. Starring Megan Fox, Alan Ritchson, Jeremy Howard, Pete Ploszek, Noel Fisher, Will Arnett in an unspecified role, and Danny Woodburn TMNT is expected to be in theaters on June 6, 2014. 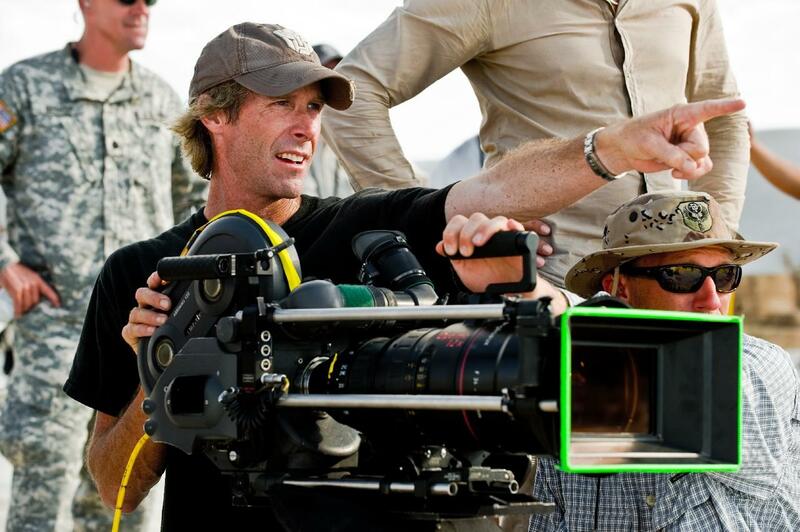 Bay is directing Transformers 4 and expects it in theaters on June 27, 2014. Starring Mark Wahlberg, Jack Reynor, Nicola Peltz and Stanley Tucci. I guess there’s more than meets the eye (and ears) when it comes to Michael Bay. Any thoughts on this report from Michael Bay? Apparently, there has been a lot of negotiations in the past to bring this film back but to no avail until recently when 20th Century Fox struck a deal and now the film looks to have a green light. A new version is in the hopeful stages as the studio also hopes to bring a younger duo to the leading roles. 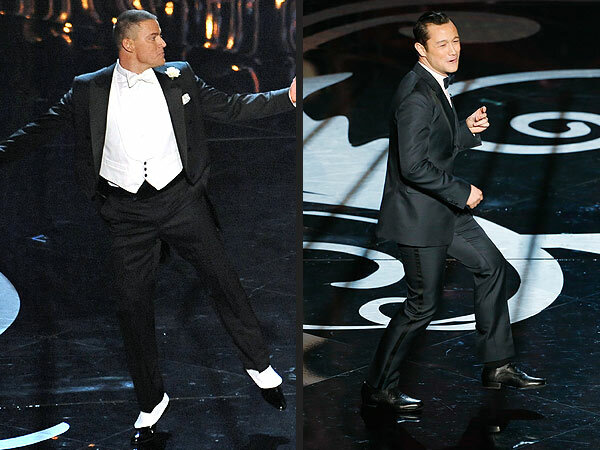 Enter Channing Tatum and Joseph Gordon-Levitt. The two seem to be a perfect pair for the roles. Currently, there is not even a director for the proposed remake, the deal was only recently struck for the film to go ahead. Look for more on this as details emerge. Thoughts? Who else do you think should be in the remake? 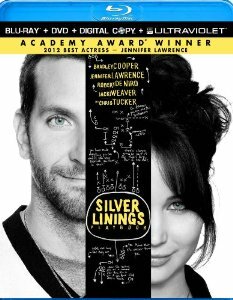 Silver Linings Playbook– Nominated for eight Oscars, Silver Linings Playbook stars Bradley Cooper, Jennifer Lawrence, Robert DeNiro, Jackie Weaver, Chris Tucker, Julia Stiles and more in this story about a socially-challenged man and his quest at finding true love and happiness in life while surrounded by those with their own uniqueness. Finding the silver linings in the middle of life’s problems, there is much to learn, love and laugh about in this amazing film that finally makes its way to blu-ray and is definitely worth a watch. Check out my review HERE. Also releasing: Broken City, The Guilt Trip (Read my Review), The Scarlet Pimpernel and more. Yeah, I saw the Michael Bay news; I don’t know how much of that is truth and how much of it is spin (i.e., if they really were aliens, but they’ve done a rewrite and are now claiming they never were). 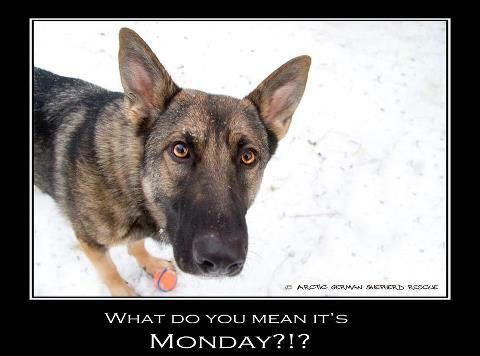 But either way, it’s a good thing. 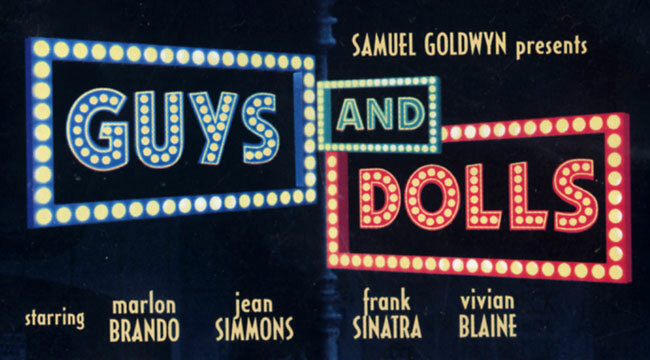 ‘Guys and Dolls’ sounds interesting. Joseph Gordon Levitt can play either Nathan or Skye. Though I think he’d rock Skye Masterson. Also must have J.K. Simmons (J. Jonah Jameson) as “Nicely Nicely”!!! Oh sweet. I haven’t seen Silver LInings Playbook yet. Will have to give it a go. I bought SLP on blu-ray! As for Star Wars, I’m so excited for the new films. it will be interesting to see where they take the Star Wars franchise. Will they go with the books? or will they go a different direction? Did you see how much Iron Man 3 made internationally? Wow! I did! INSANE! Wow! I haven’t read your review yet. sorry. I’m waiting to see it myself, but, good news…I get to see it in IMAX so I’m excited about that! Thanks for sharing the fan made posters for Star Wars Episode VII. I like the one with the Darth Vader helmet the best. Thanks for stopping by and seeing them. I’ve been on vacation and will be back with all the great content here shortly!